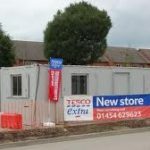 Tesco have re-submitted a planning application for to build a new store in Machynlleth. 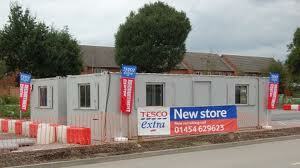 Tesco had to withdrew its first application Machynlleth in June 2010 due to Welsh Government’s road safety concerns. The retail giant, which has over 2,700 stores in the UK, is planning to create 140 full time and part time job vacancies with his new store Machynlleth. As usual Tesco also faced opposition from local people who thinks Tesco would damage the local trade in the city and small businesses would have to close. Click here to view more Tesco job news on our job seekers forums.